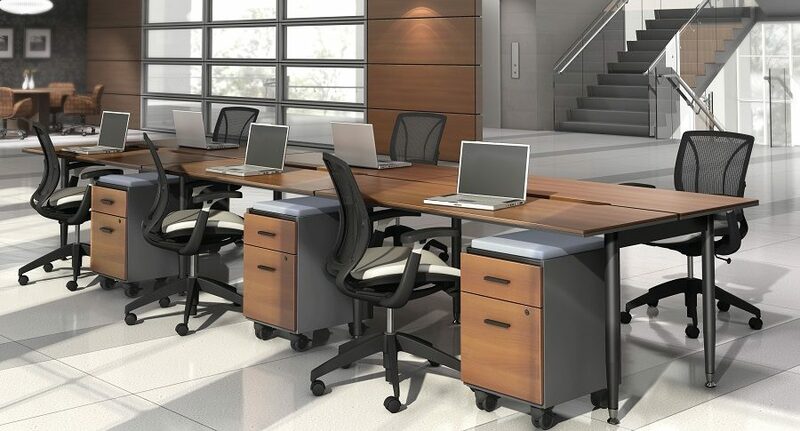 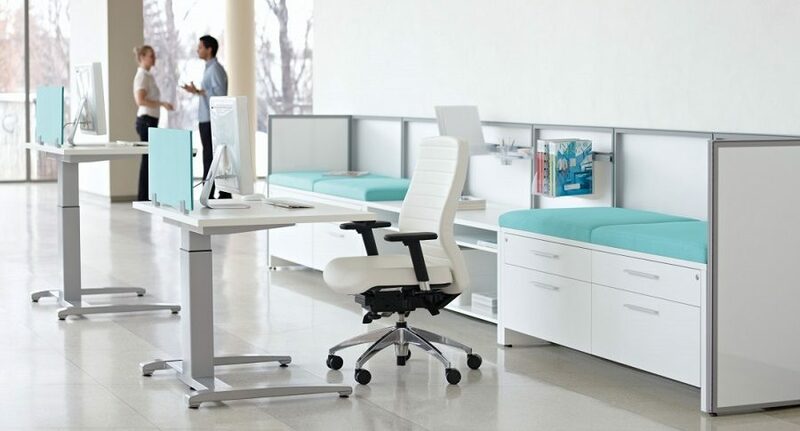 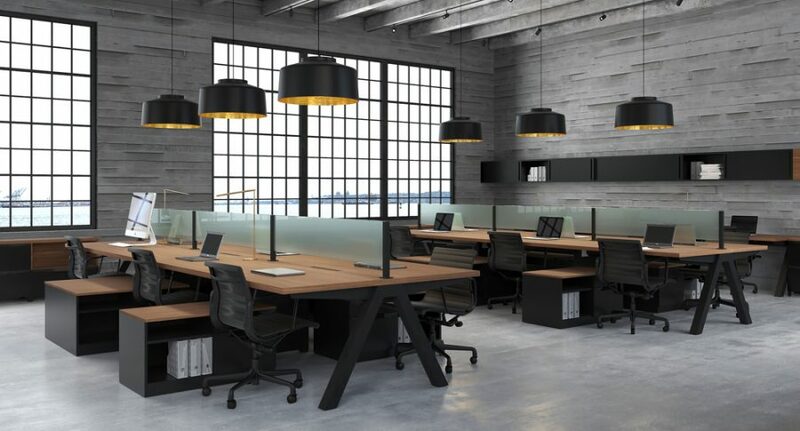 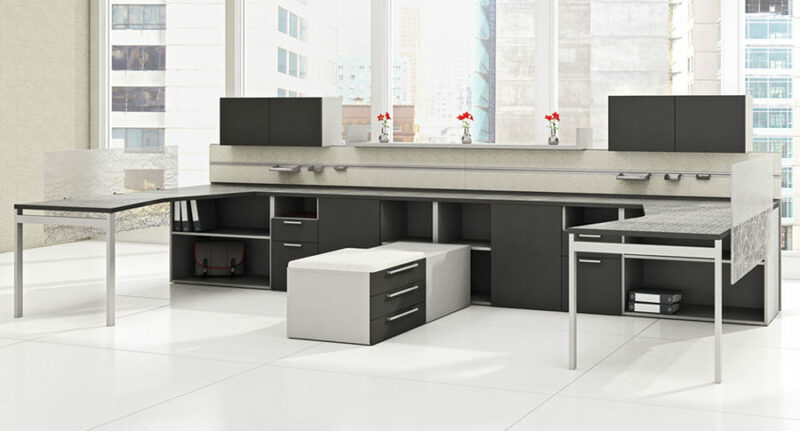 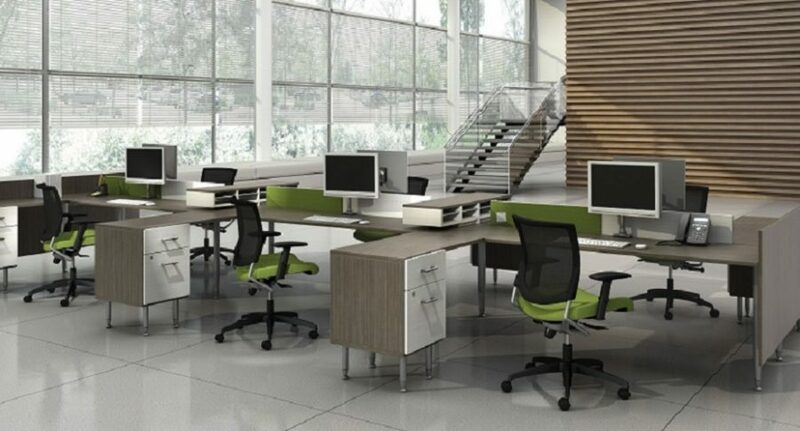 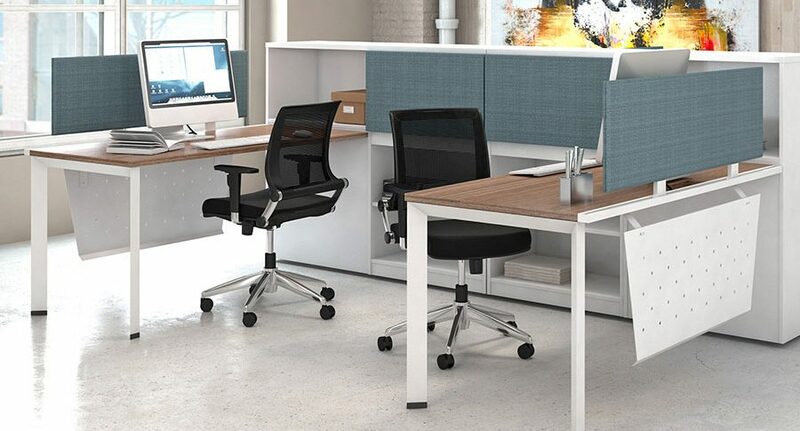 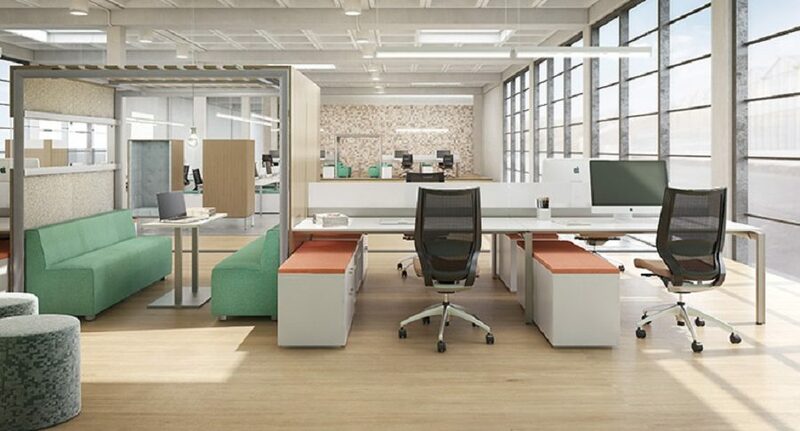 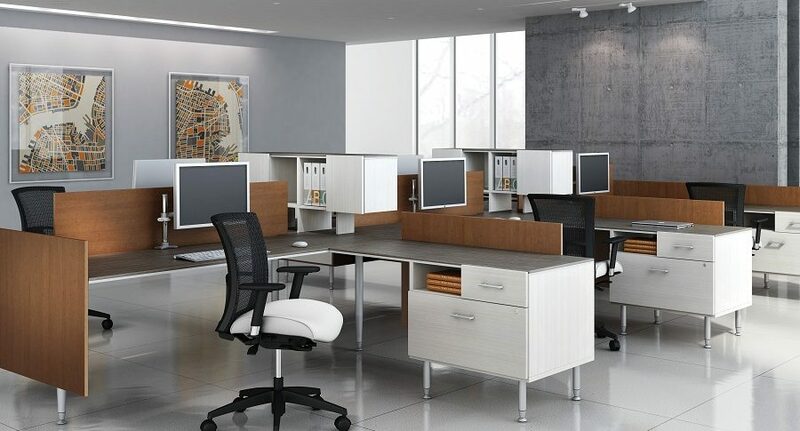 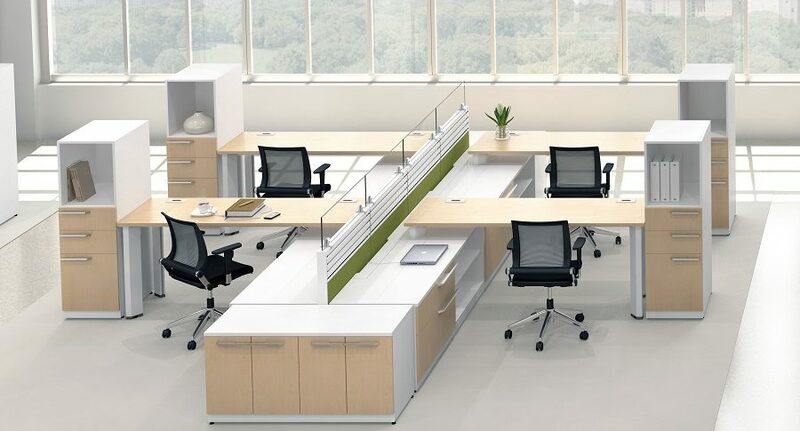 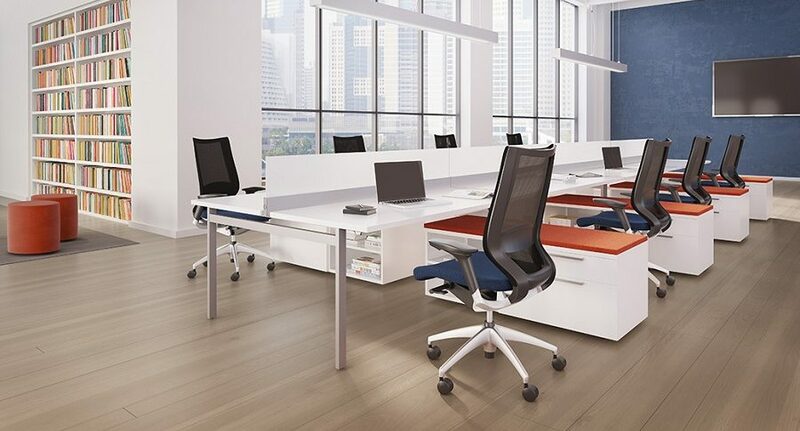 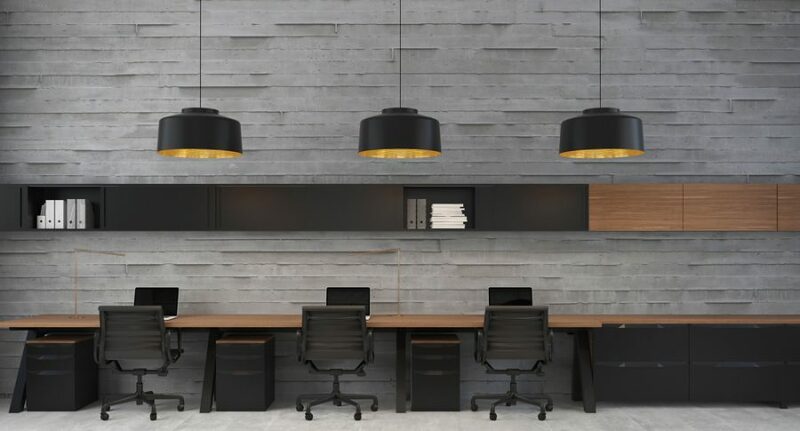 Extra Office Interiors offers a vast array of innovative and exceptionally flexible open-plan furniture systems that can accommodate any design, any work style, and any budget. 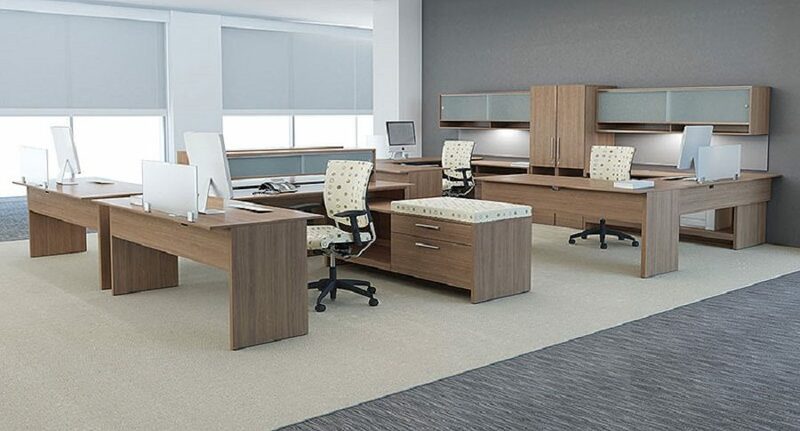 We understand the changing needs of today’s companies and can offer a multitude of options that can grow and adapt as the needs of your organization change. 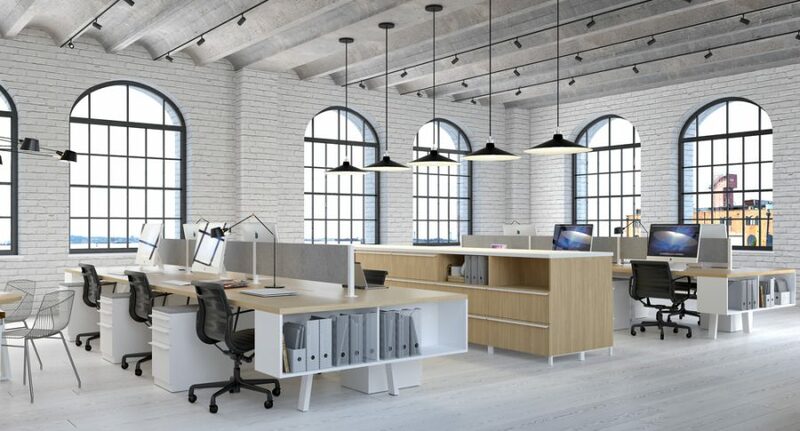 Most importantly, as experts in the design of office environments, we are skilled in both the aesthetics of interior design and the art of maximizing your space in such a way that it enhances the performance, collaboration, and comfort of your employees.